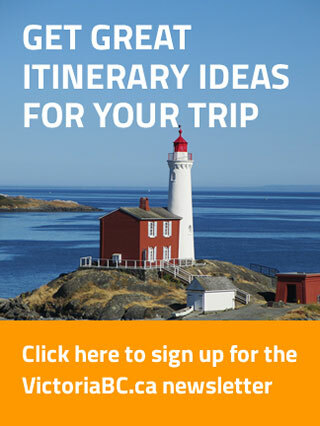 Victoria BC is an international destination for people seeking anything from culture, fun and food, to outdoor adventures or vibrant night life. 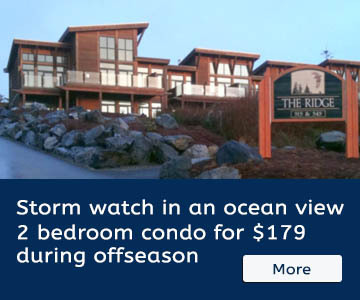 Hosting the mildest climate in Canada, this fair weather city has many things to do year-round within walking distance of the downtown area, which straddles the Victoria harbour. One of the oldest cities in the northwest, Victoria has many charming brick buildings, colourful gardens and fantastic culinary experiences from all over the world. Being on the coast, seafood is both prevalent and incredibly fresh, a must try for any visitors who enjoy fish and shellfish. 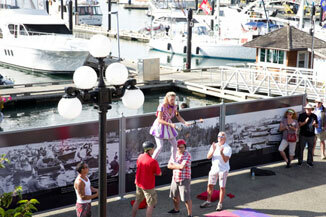 The harbour-front walkway hosts local artists and draws crowds to watch the talented street entertainers perform during the afternoon and evening. Nighttime casts a magical glow as the water and walkway are lit up by the 3,300+ lightbulbs that adorn BC Parliament Buildings. Walking through the city you will see horse-and-carriage tours, double-decker tour buses, and a steady stream of tourists passing by. On the harbour there are a few different whale watching companies with boats coming and going periodically to take you out on the water for a sightseeing adventure. Water taxis are also set up to give tours around the harbour. Restaurants and small vendors are at the north side of the walk way offering delicious food, beautiful patios and souvenirs. Check out out our list of the Top Things to do in Victoria, as well as Whale Watching and Fishing Charters. 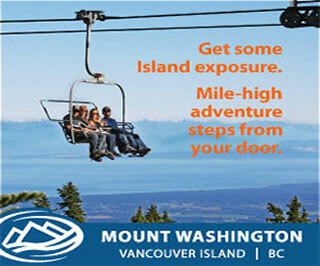 The opportunities are endless, so delve in and explore British Columbia’s capital city on the beautiful and unique Vancouver Island! The reasons to visit Victoria are endless! 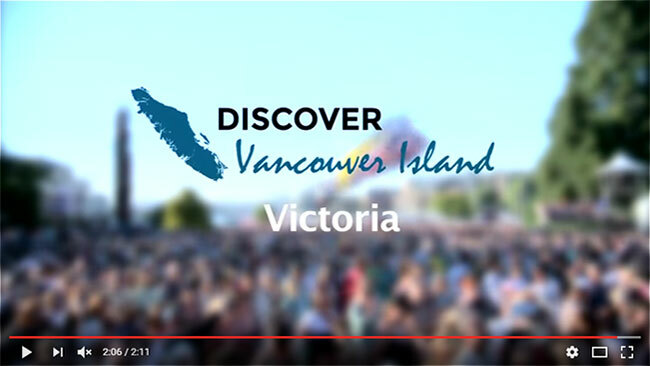 Check out the video below for a quick look at some of the beauty and adventure you can discover on Vancouver Island and in Victoria. 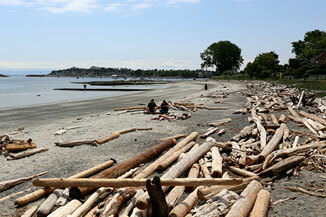 Victoria was rated as the #1 destination in Canada by the 2010 TripAdvisor Travellers’ Choice Awards. Experience it for yourself! You may even find your own reason to add to the list of what makes Victoria and Vancouver Island a great place to be. More whale watching boats work out of Victoria harbour than any other place on Vancouver Island. 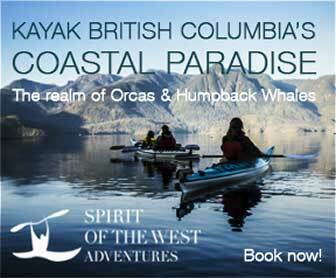 Victoria is a great region to see both Humpback whales and Orcas, some of which can be seen just a short distance from the harbour. Boats are available in a variety of sizes, including larger ones with washroom facilities and snacks. Take in some history and culture and the Parliament Buildings. Check out local delicacies and experience a proper high tea at the Empress Hotel. Get in touch with nature, Visit a castle, spend time at the world-renowned Butchart Gardens, or hike through old-growth forests. 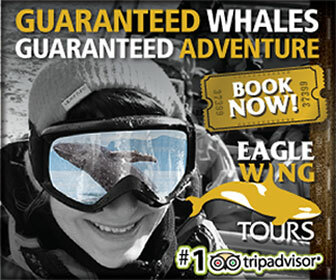 Save some time for getting out on the water for whale watching or fishing tours. Victoria has it all. We have compiled some of the must-dos in and around Victoria. the incredible areas surrounding Victoria also offer activities such as surfing, kayaking and camping to name just a few. Some of the best urban sites to explore on foot include the Inner Harbour and Fisherman’s Wharf, as well as Ogden Point for a visit to the lighthouse and its extending Dallas Road Walkway.